Mena Massoud is an Egyptian-Canadian actor. 2. Mena Massoud is an Egyptian-Canadian actor. 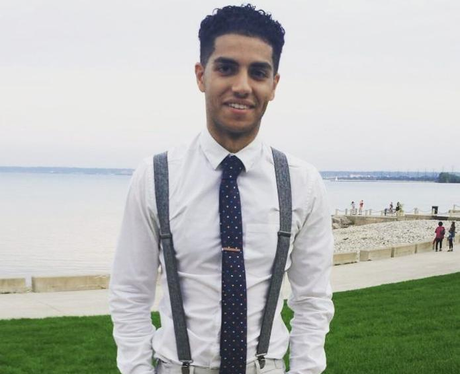 Mena Massoud was born in Egypt to Copto-Egyptian parents and was raised in Markham, Ontario Canada.